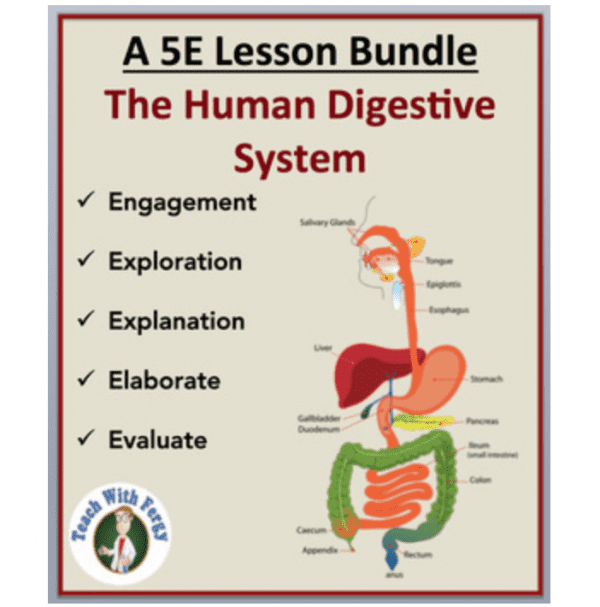 The Human Digestive System – Fully editable and Complete 5E Lesson. 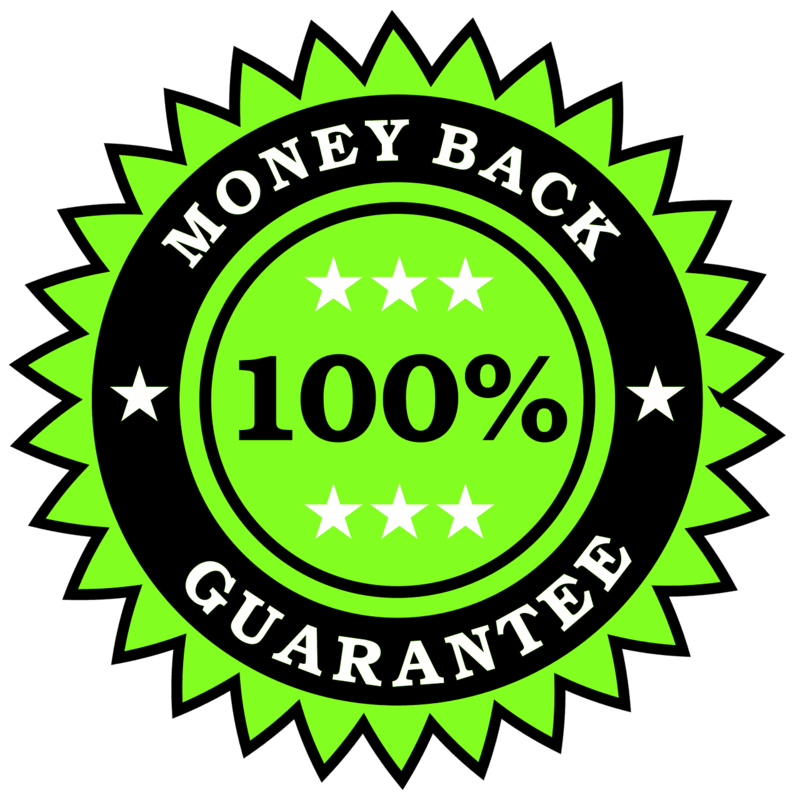 By purchasing this bundle you will save 40% vs. purchasing the individual components separately. 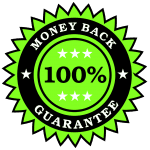 • Use arguments supported by evidence for how the body is a system of interacting subsystems composed of groups of cells. • Develop and use a model to illustrate the hierarchical organization of interacting systems that provide specific functions within multicellular organisms. • In multicellular organisms, the body is a system of multiple interacting subsystems. These subsystems are groups of cells that work together to form tissues and organs that are specialized for particular body functions. 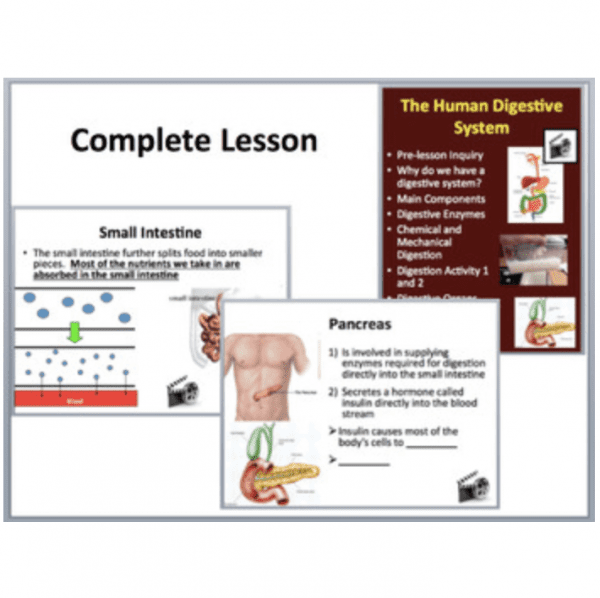 • Demonstrate an understanding of animal anatomy and physiology, and describe disorders of the digestive systems. Here’s a sample video of your resource. How does the 5E model facilitate learning? – This could involve a short video with probing question or a discussion based around current events, common misconceptions, etc. 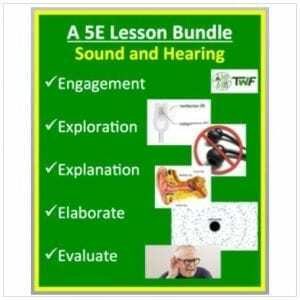 By incorporating this 5E lesson, you will provide your students with a meaningful and coherent way of learning that best suits their needs. You will also utilize technology in a way that creates order and promotes understanding. 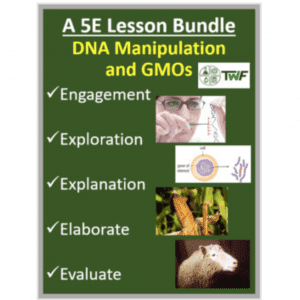 The follow 5E lessons are currently available. 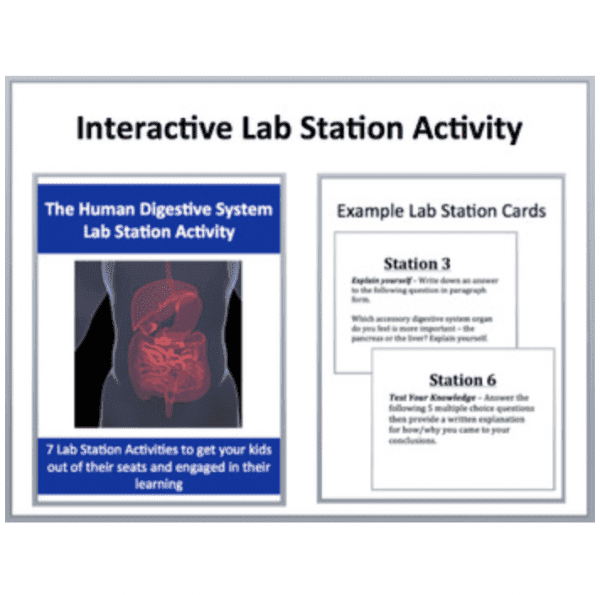 This fully editable Lab Station Activity on the Human Digestive System is meant to get your kids out of their seats and engaged in the content. Each station not only offers a unique opportunity to test your students’ knowledge (offer an opinion, answer questions based on a video or reading, draw, etc. ), but also provides a fantastic learning opportunity where your kids are learning through assessment. Each station comes with a description card while some also contain more detailed instructions, a reading, questions to answer, etc. Students are equipped with a recording sheet (passport) to write their answers. There is almost no prep for you. Simply print the cards, lay them out around the room and you’re all set. An answer key is also provided where applicable. – The organs of the human digestive system. Station 5 – Applicability reading – students read a short passage from an article, website, etc. 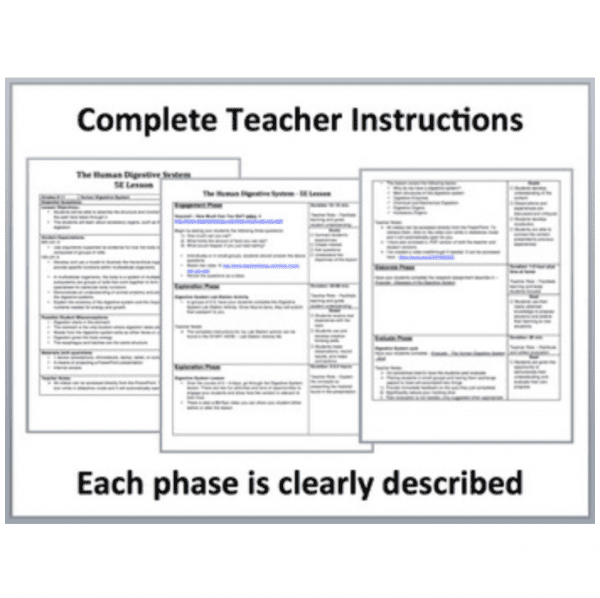 which directly connects the classroom content to a real life application. Station 6: Test your knowledge – students answer 5 multiple choice questions then provide a written explanation for how/why they came to their conclusions. An interactive and engaging PowerPoint with demonstrations built right in and YouTube videos hyperlinked directly onto the slides. No more searching for videos, everything you need is right here! 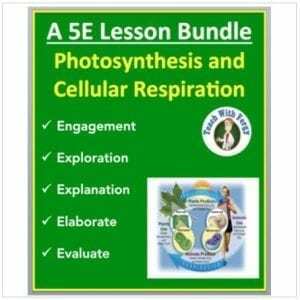 7 embedded videos in total including a Bill Nye video and worksheet (with an answer key) is also included. 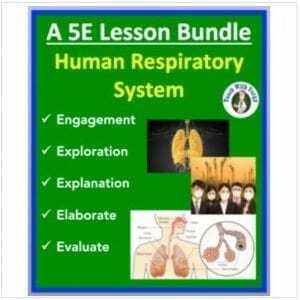 In addition, two simulations and an interactive activity are included in the PowerPoint. These are very effective at getting your kids excited about digestion.